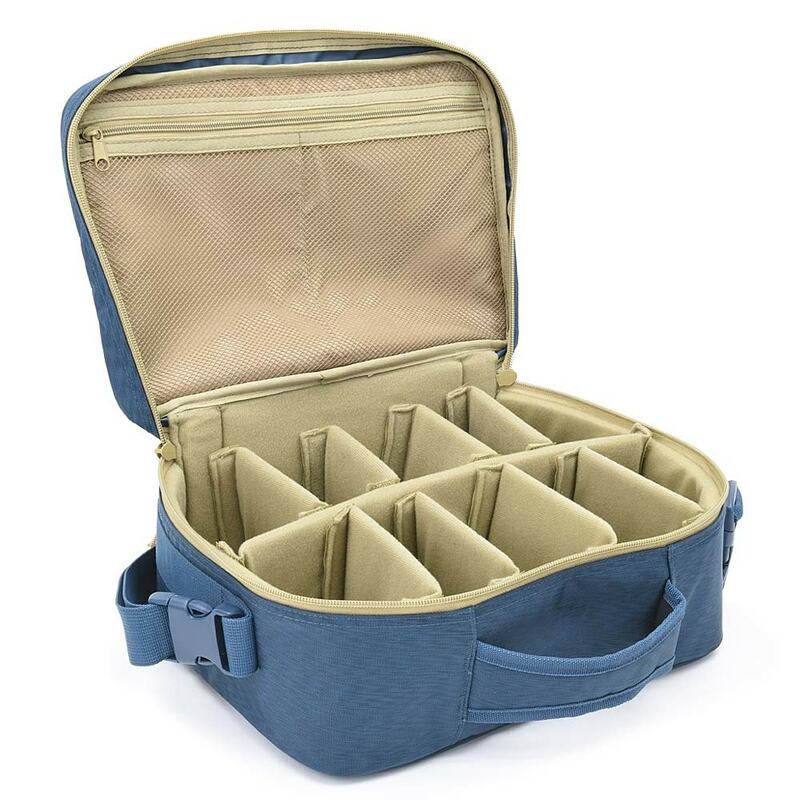 Keep all your reels safe in this padded case with adjustable and removable inner sections. Also features a double zip, padded handle and removable shoulder strap. 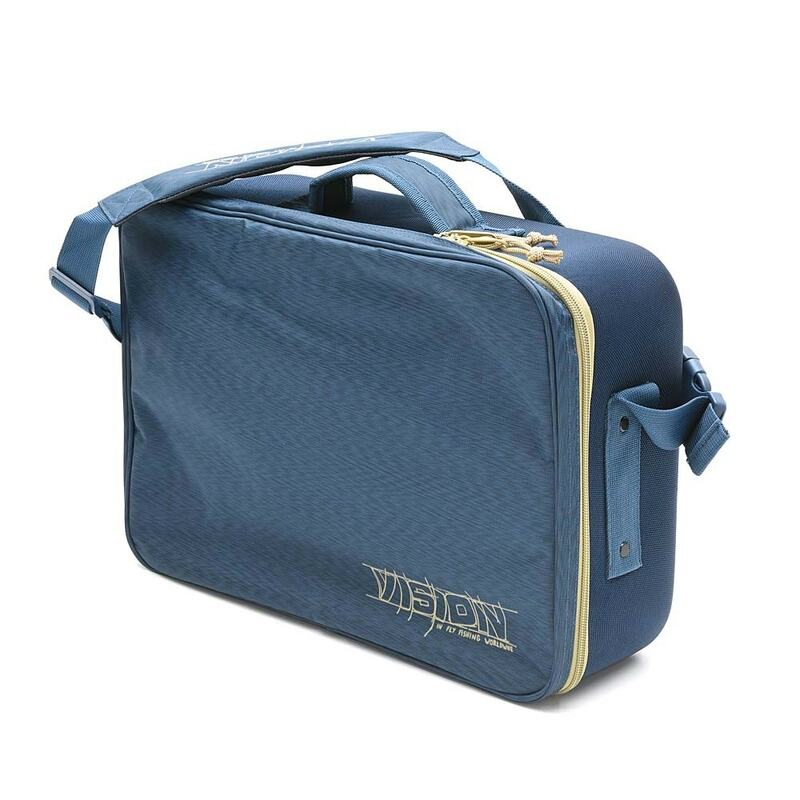 The Reel Bag has removable inner sections which can all be adjusted to your differing needs. It has spacious pockets for reels, spools, tackle boxes, sunglasses, camera, binoculars and much more. All your gear is kept safe and dry inside protective outer cover. The bag is also equipped with a double zipper and a comfortable handle.